Students - Our earth lost a great poet in Mary Oliver yesterday. Mary Oliver was an award-winning poet who wrote books and books poems about the natural world and her relationship to it. She believed that poetry "mustn't be fancy" and many of us have loved her poems for a long time. She drew her last breath at 83, and many of us are thinking about her with gratitude today. Today's poem is a poem about Mary Oliver's death, and the deer, wild geese, grasshoppers, sea, sunrises, and nuthatches all joined me. These, of course, feature in her poetry, and I imagined that yesterday, at the moment of her death...they all stopped in place. I enjoyed rereading some of her work as I chose these images. In Oliver's poem, "Sometimes" we read these words, beautiful advice for all poets and humans. Last month, our friend Dave came to visit us. 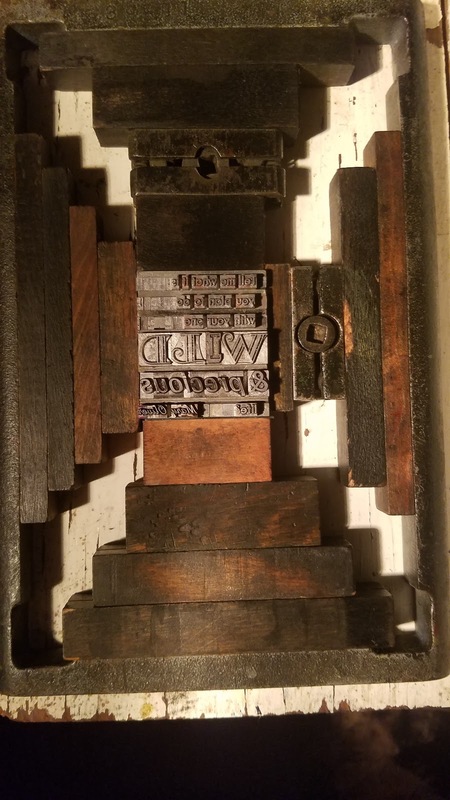 We are housing his letterpress in our barn, and he taught us how to use it. He asked us to select a quote to print. We chose Mary Oliver's words as you can see on the above cards. Below, you can see the type set into the chase of the press. And here is the chase snapped into place, ready to print. Our family has been talking about how this was a perfect quote to choose, and how strange it is that now the author of these words is no longer with us. We are happy we chose to pay tribute to her wise voice with our little print project. So much gratitude to Dave for teaching us. Writing about people who are gone is healing and helpful. If you have ever loved and lost a person or a pet, you might consider writing about this person. If you choose to write about a person, you, too, might wish to use some of his or her own words in your poem as I did by naming the creatures Mary Oliver wrote about. Through writing, we can honor a life. 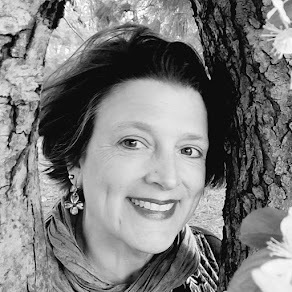 Tricia is hosting today's Poetry Friday roundup at The Miss Rumphius Effect, honoring the life of poet Mary Oliver with Oliver's "In Blackwater Woods". Please know that the Poetry Friday community shares poems and poemlove each Friday, and everyone is invited to visit, comment, and post. And if you have a blog, we welcome you to link right in with us. 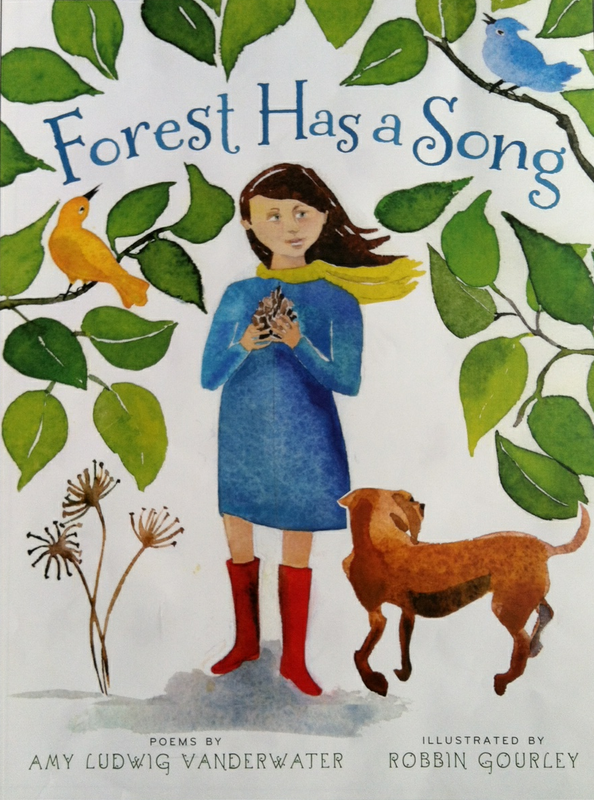 What a lovely tribute to Mary Oliver. Thank you for sharing, Amy! Neat that you have a letterpress in your barn and that you made a Mary Oliver quote print with it! We always hear people's voices when we hold their poems, don't we? Enjoyed your tribute poem and those letterpress cards are wonderful! 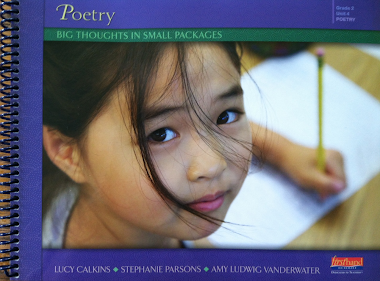 Amy, your tribute poem is wonderfully reminiscent of Mary Oliver's words and images. I think many people are reading and re-reading Mary Oliver poems right now. Thank you for writing one about her! Oh, Amy, this is so beautiful. 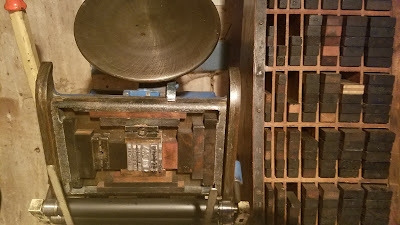 And thank you for the pictures of the letterpress. I'm always amazed at how labor-intensive printing is. Yes to watching sunrises and nuthatches and more! Yes to telling about them! So nice, Amy, that 'tell' and I loved your imagining that all those things so dear to her stopped when she died. 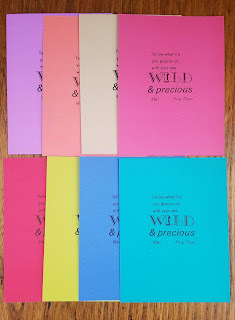 The letterpress, and cards, are very special. Lucky you to have that opportunity. A beautiful tribute, Amy. Thank you! Beautiful tribute, Amy. Thanks for sharing it. That letterpress is fantastic, and it lets you "plumb the rough matter" of the word as well as the world. Thanks for adding to the celebration of her gift! 'The poems in her pencils will wait forever now.' *dabs eyes* Yet how beautiful that you have your printing press experience/memory/prints - and the timing of it. I am JUST catching up with yesterday's news... I read Catherine's post in memory of Mary Oliver, and then immediately jumped to yours, knowing you would have written... What a loss; she was definitely my favorite poet. In fact, I was on a retreat last April on the coast of MA where we read and reflected on "Six Recognitions of the Lord." ... "Then I pray.... And we enter the dialogue of our lives that is beyond all understanding or conclusion. It is mystery. It is love of God." As always, Amy, thanks for pausing to remember, write and honor. I love your Mary Oliver tribute poem. These tributes are connecting us all in a collective wake. I wrote one, too and shared Nikki Grimes'. I am crying my way through the Mary Oliver tributes in the roundup and on social media. Yours made my tears flow especially hard. "Wake...Watch...Tell." Yes, we must. 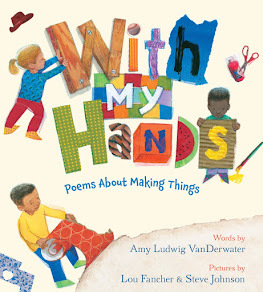 Your poem is a precious reminder of what Mary Oliver taught us to do. Her wise words are forever etched in my heart. Thank you for sharing some of her most profound words with us. What a beautiful tribute to a wise and wonderful poet. Thank you for sharing. How amazing that a letter press was delivered to you and learned by you at the time of this perfect quotation and remembrance. It's cannot be coincidence. This is a net of words that capture a precious and beautiful and wild memory. 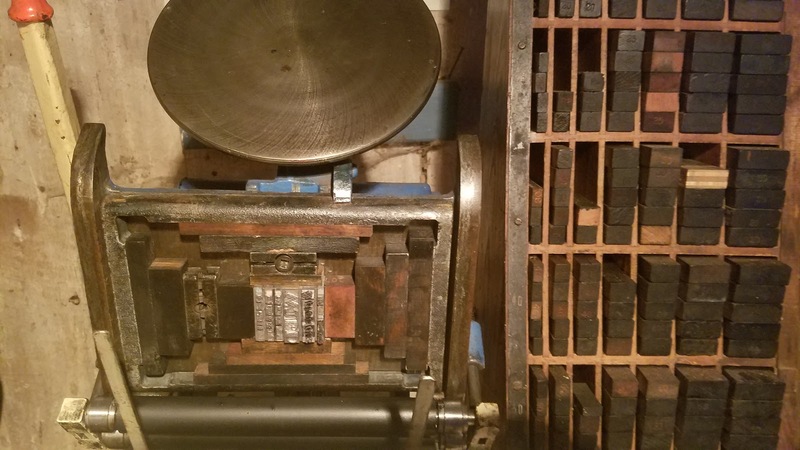 Serendipity must have come knocking at your door when you chose that line from Mary Oliver's poem to print on the letter press–this is a lovely tribute to her life and poems Amy. Her voice rings true in your poem. 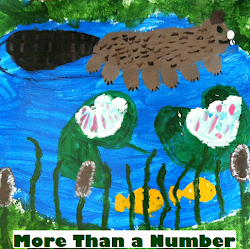 Amy, I am impressed not only with how you crafted your poem but how you penned this post for students reading it. There is a lot of tenderness in your voice.